After spending 2 days primarily indoors at the hotel and conference center we thought it would be best to get up early and explore the area. After all, one of the most popular tourist destinations in the country, Myrtle Beach, was only blocks away! The boys had been eyeing the beach up from our hotel window ever since we arrived. We knew we couldn’t leave without taking them to check it out. 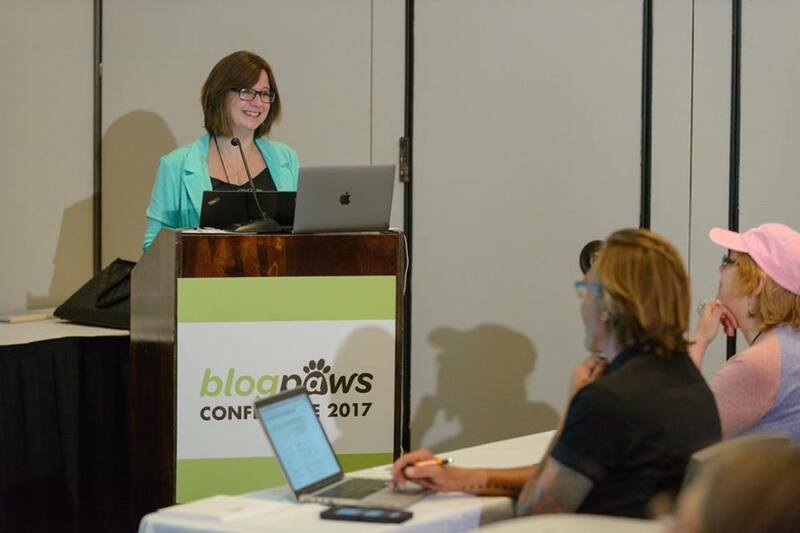 Otherwise on the docket for the day was the last few sessions of BlogPaws 2017, the keynote address, and a long drive to Asheville, NC. It is only about a 10 minute walk from the Sheraton Conference Center to the beach, though you do have to cross a couple of fairly busy roads to get there. No problem! Sidewalks and pedestrian crosswalks make this easy! We arrived at the beach just after 9:00 AM. We were very disappointed to be approached, almost immediately, by a lifeguard telling us that dogs were not allowed on the beach after 9! 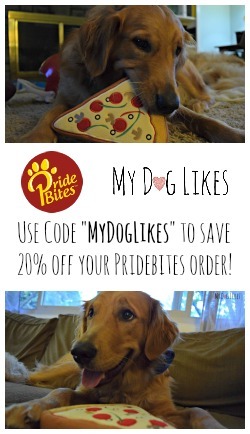 This is in direct contrast to the posted policies on the city of Myrtle Beach website which states that dogs are only prohibited between the hours of 10 AM and 5 PM from May 1st through Labor Day. We brought this to her attention, but nonetheless, she was adamant that we needed to leave ?. Having traveled over 1,000 miles, we were not about to run right out of there. We lingered for a few minutes to snap some photos and let the boys get their feet wet. 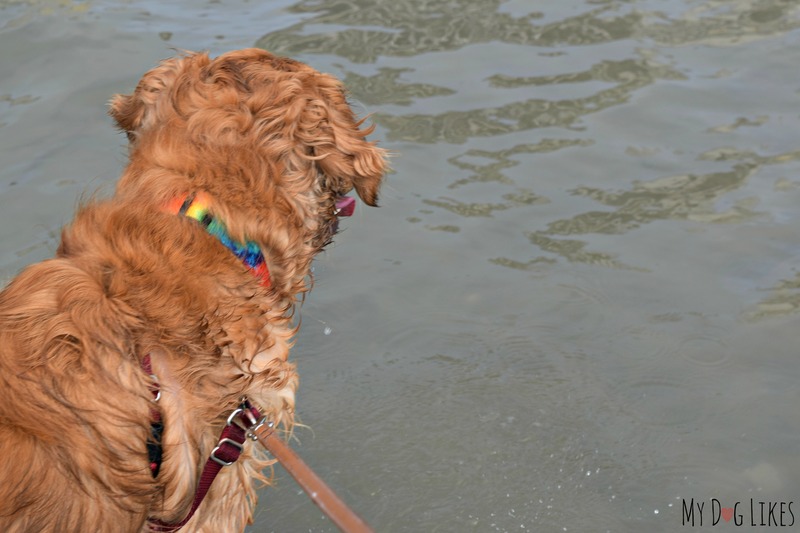 Neither Harley nor Charlie had ever experienced the ocean before! Harley pulled his signature move of laying down in the water and was clearly planning on spending the day there. He was happy as could be – though we did have to repeatedly let him know that this water was not for drinking! Charlie on the other hand was content with just splashing around and looking at all the people. So many new friends to make! We hurried them out of the water and off of the beach (while being eyed by the lifeguard) but they insisted on rolling in the sand to take a little bit of Myrtle Beach back with them! 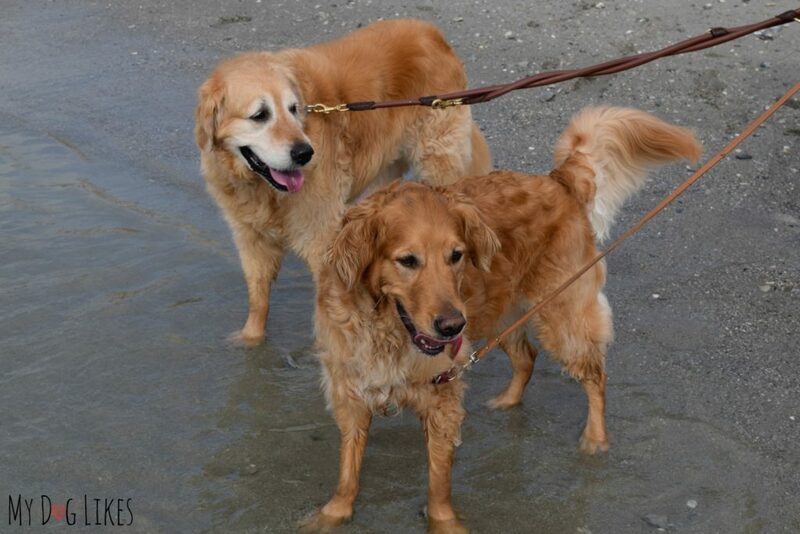 As you can see, they really enjoyed their refreshing (though brief) jaunt in the ocean! 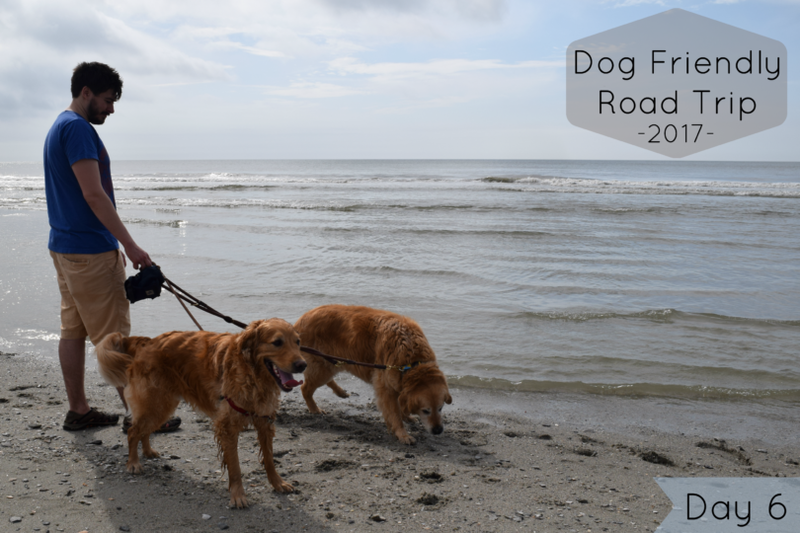 Though our beach time was cut short, we hadn’t intended to be there for too long anyway, as we needed to pack up, check out and make it to our final sessions. I attended a talk on Advanced SEO from Jill Caren of 2 Dogs Media and picked up a ton of great tips on how to improve our website. I won’t bore you with the details (though I love this stuff), but you can look forward to a cleaner and faster loading site in the near future! 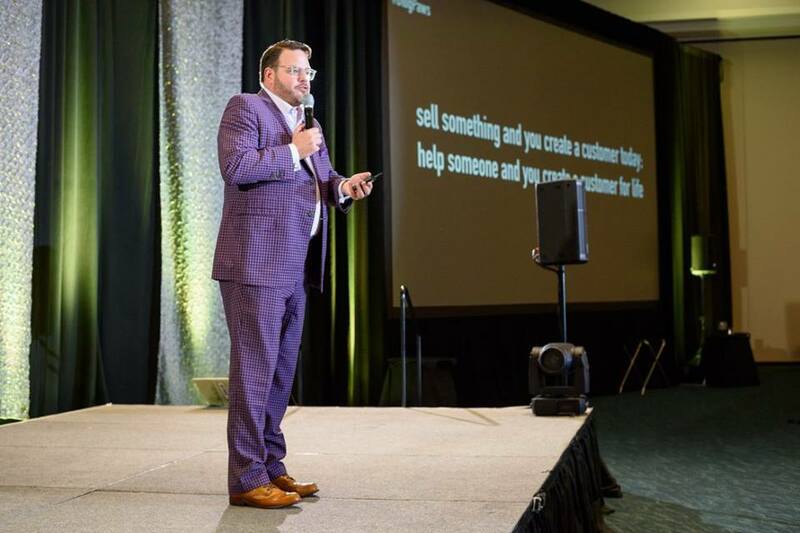 Next up was a keynote address by marketing expert Jay Baer – who has consulted for hundreds of the biggest brands in the world. He had some great advice for us on narrowing our focus , being more consistent in content creation, and getting paid what we are worth by our partner brands. 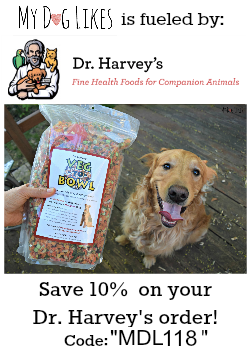 As we have mentioned in the past, we are in the process of turning our passion for pets into our livelihood, so this is extremely valuable information! 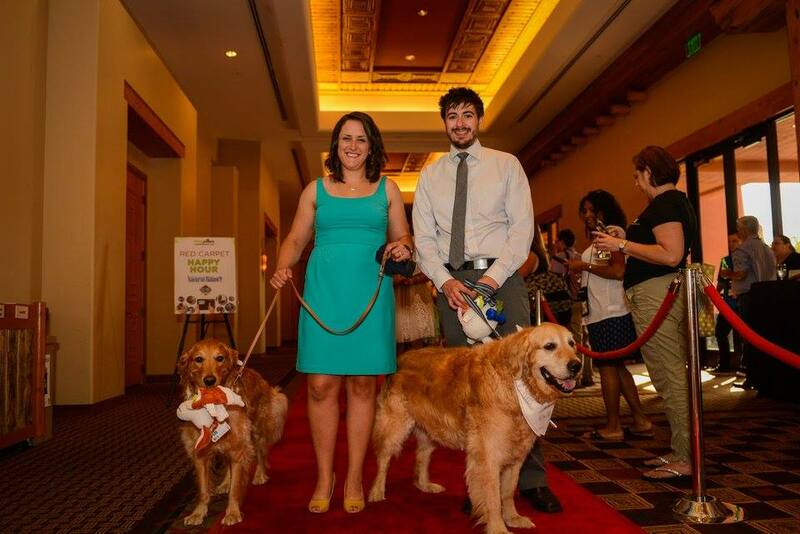 The BlogPaws conference always culminates in a red carpet awards ceremony known as the Nose to Nose Awards. We always enjoy the event, but weren’t sure that our little one would be able to make it through since it started when he usually settles in for the night. A fussy baby doesn’t exactly add to the glamour of everyone’s evening out! Instead, we decided that we would get a jump on our drive and be well on our way to our next stop by the time the ceremony was to begin. We made the rounds to say goodbye to our friends both new and old, and the boys made sure to soak up all the attention they could get before leaving. Amazingly, we hit the road at about 2:30 – right on schedule! Ahead of us was a roughly 5 hour drive to Asheville, NC where we would be spending the next couple of days. We had been hearing tons of good things about the town, so were pretty excited about this leg of the trip! Red Roof was kind enough to sponsor our stay in Asheville so that we could check out their amenities and help spread the word about their pet friendly policies. We will tell you more about them tomorrow, but suffice it to say that pets stay free at over 500 locations! Definitely check them out if you are road tripping this Summer – and use code “604673” to save 10% on any booking! Myrtle Beach Dog Rules – The information posted on the city website is incorrect. Or is it? We still aren’t really sure, but it may be best to plan your visit with dogs to before 9AM or after 5PM. Asheville Pizza – We didn’t get around to dinner until almost 10PM so our options were limited but we ended up ordering a pizza from Favilla’s in West Asheville. We weren’t expecting much based upon the time and speed but both Rach and I were really impressed. Just what we were looking for but would be great any time of day! Really enjoyed following you along on this whole trip. Thanks for reading Karen! Though we are headed home and the social posts will be wrapping up, we have tons more recaps and travel guides coming up on the blog! So sad about the Beach! Violet would have been all about he sand. One of her favorite things to do is sled in sand on her face! and River would have been in the Ocean splashing herself. Too bad you couldn’t spend more time at the beach but on the bright side at least they got to enjoy the best part of a beach trip which is rolling in the sand. This trip sounded like so much fun! I love traveling to the places you went to – thanks for all the great photos. Y’all are very photogenic! What a bummer that the website didn’t give you the info you needed. I’m sure you would have hustled out earlier if you had known. We’ve visited a few beaches that stop allowing pets at all during the peak season. 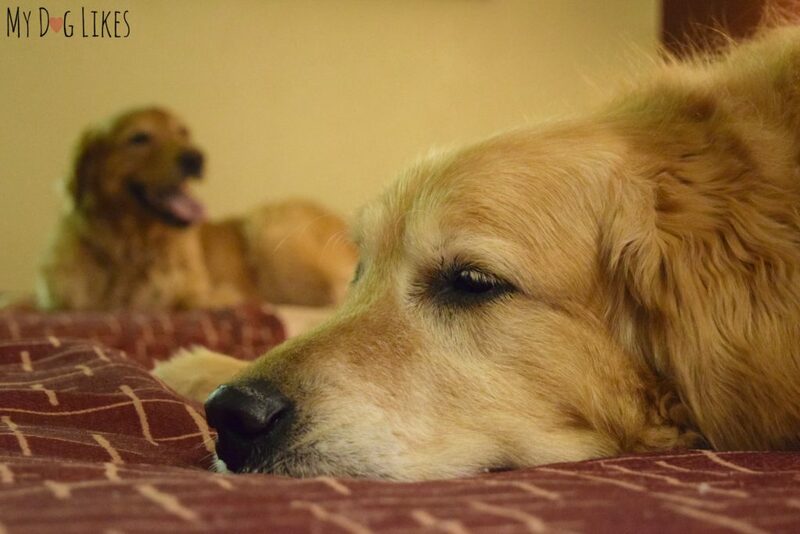 So at least Myrtle Beach is attempting to be nice to summer dog visitors. Hopefully their web master will see this post and make the change. 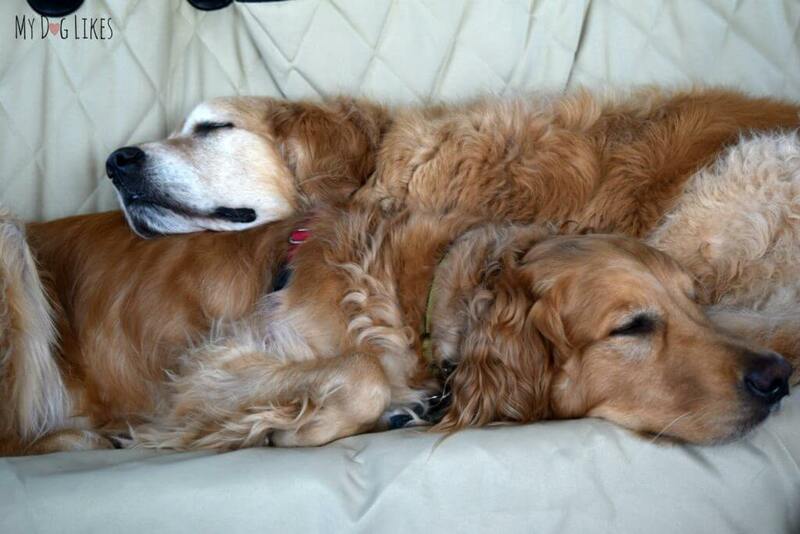 Looks like they are having a good time. So glad y’all had a great trip! Really enjoyed all the photos! I am surprised BlogPaws did not publish info on beach hours for dogs given the # of people with dogs. i am surprised that it was not mentioned to you by the hotel abt dogs on the beach. 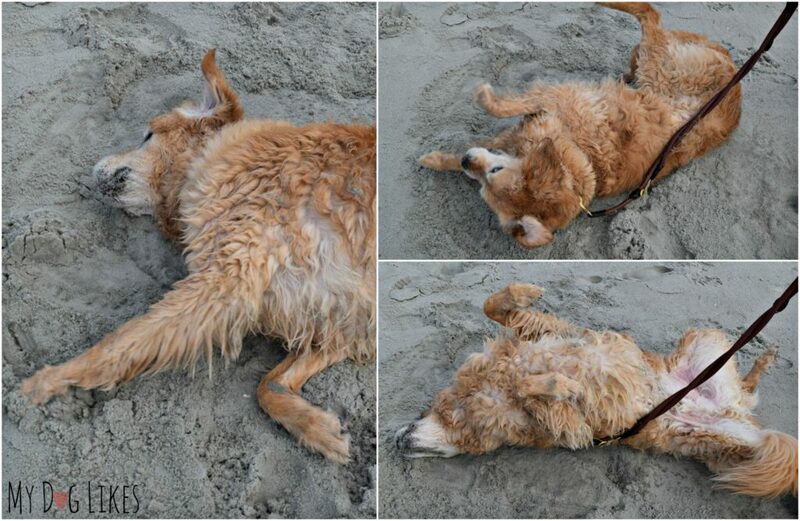 in most nc and sc beaches dogs are not allowed during the day. some beaches have banned dogs b/c of people not picking up poop. however, i am disappointed that there were not exceptions during blogpaws. nc and sc has nice beaches. We were really looking forward to seeing Myrtle Beach as we have heard about it forever, but it wasn’t meant to be. Looks like lots of beach fun for the boys! Kevin, I know you had an amazing time. I felt like I’ve been on the trip with you all as I have been following all of your posts. I’m actually going to be visiting Myrtle beach this summer. Can’t wait. Thanks so much for following along! Though we are back at home now, we will be sharing much more about our travels in the weeks to come! Let us know how you like Myrtle Beach and what you find to do!